Booking is now open - please download the booking form and pay a deposit of £50 per head. This deposit is non refundable - Also download and return the Participants Form which asks you to register your participants names, date of Birth and your units choice of adventurous activity. If your numbers have change, and you require extra places, we will endevour to facilitate, but numbers are limited. 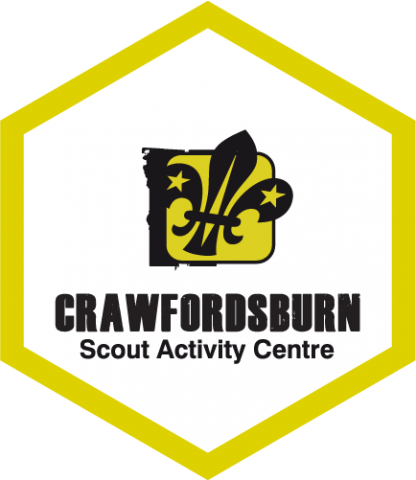 A further payment of £50 will be required by 30th November and Final balances of £100 for participants or £20 for Leaders attending with their explorer Unit by 1st February 2019. You will receive a confirmation email over the next few days on successful receipt. All participants, Leaders and Staff (if attending day trip) will need to bring money for a meal on Thursday Evening as we will be travelling back from a day trip to Scotland. The 1st meal provided on Wednesday will be the opening BBQ on Wednesday evening. The last meal will be breakfast on Monday morning. Those visiting from outside Northern Ireland will have the option to order ingredients to make a packed lunch on Monday.